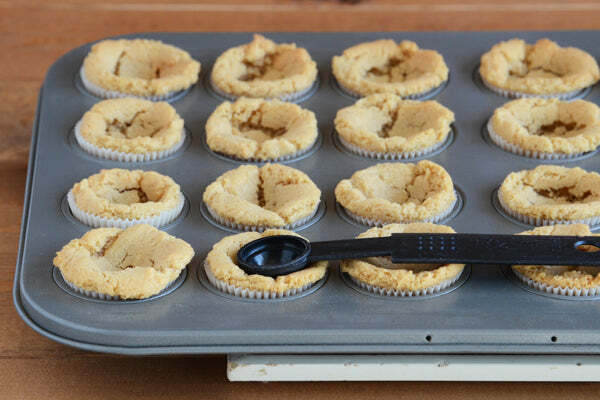 If you like peanut butter cookies, these tartlets are for you – the crust is basically a peanut butter cookie! 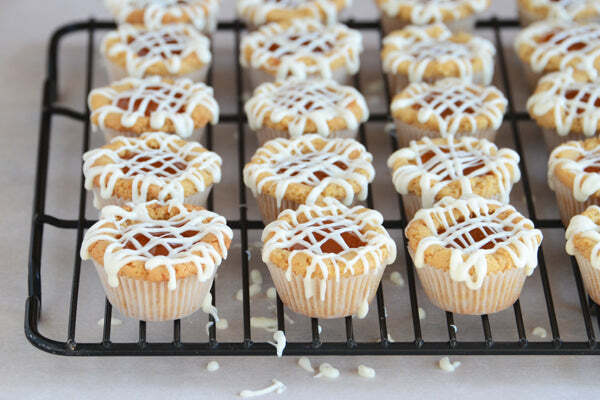 For a nice balance of flavors, the peanut butter cookie shells are filled with apricot preserves and drizzled with white chocolate. 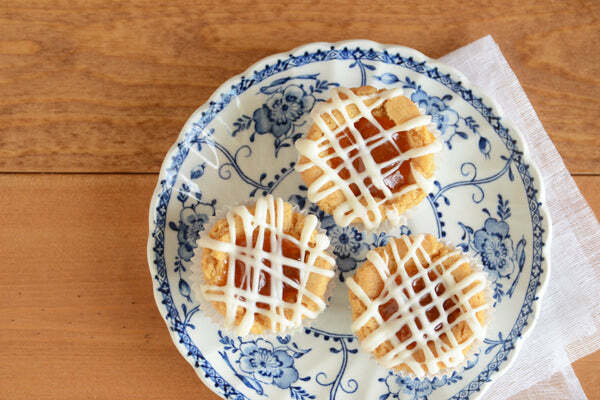 Since these tartlets are two-bite-sized, they’re the perfect little treat for serving at a party or cookie exchange. 1. Preheat oven to 375°F; line a mini muffin tray with paper liners. 2. 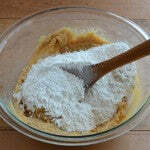 Whisk together the flour, baking soda, and salt in a medium bowl and set aside. 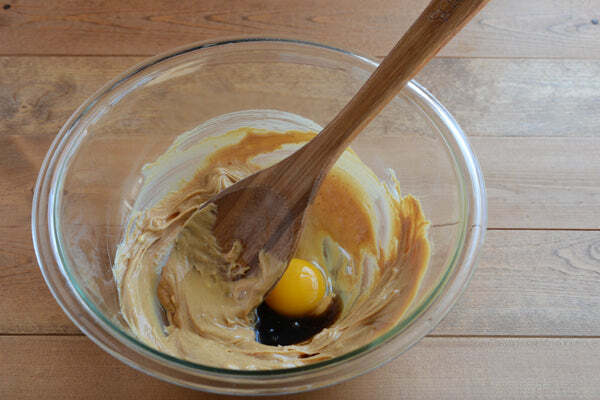 Cream together the peanut butter and butter, then cream in the sugar. 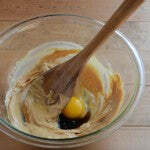 Mix in the egg and vanilla bean paste, and then stir in the dry ingredients. 3. 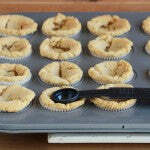 Press 2 teaspoons of dough into the bottom of each prepared mini muffin well. Bake until the cookie cups are puffed and light golden, about 12 to 14 minutes. 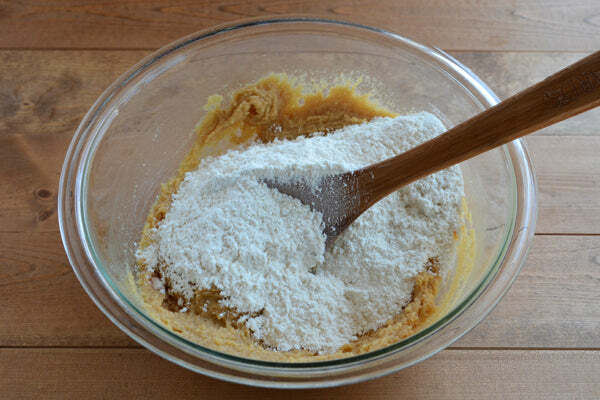 Immediately after removing from the oven, lightly press a 1/2-teaspoon round measuring spoon into the top of each cookie cup (this will form the well that holds the apricot preserves). 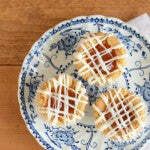 Right after making the wells in the tops of the cookie cups, fill each with 1 teaspoon apricot preserves. Cool completely. 4. Once the tartlets are cool, melt the white chocolate in a microwave or double boiler and drizzle on top of the tartlets. Let the chocolate set before serving. 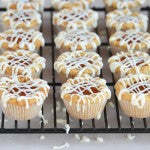 Faith fills the peanut butter cookie shells with apricot preserves and drizzles them with white chocolate. 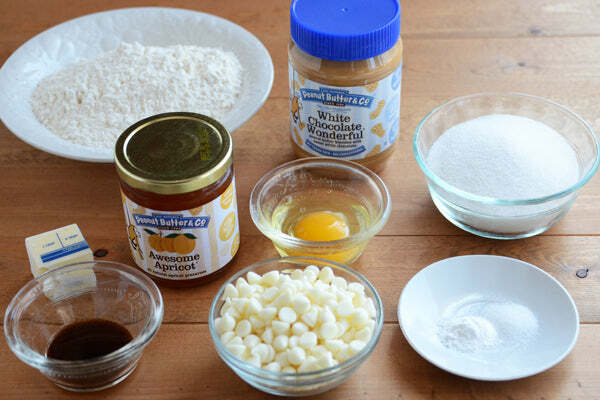 What other filling and drizzle combination do you think would taste delicious with the peanut butter cookie shells? Leave a comment below and on Monday, July 16, 2012 we’ll choose a random commenter to win a 16oz jar of White Chocolate Wonderful, the peanut butter used in this recipe! US residents only. The random winner is Jeff A. 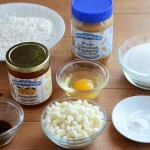 The post Peanut Butter, White Chocolate, & Apricot Tartlets appeared first on - Peanut Butter & Co. Recipe Blog.